Is it even possible to say no to a product that smells exactly like a bar of mint chocolate? I think not. Palmer’s Dark Chocolate & Peppermint Lip Butter is a delectable, luscious lip balm that smells like heaven. 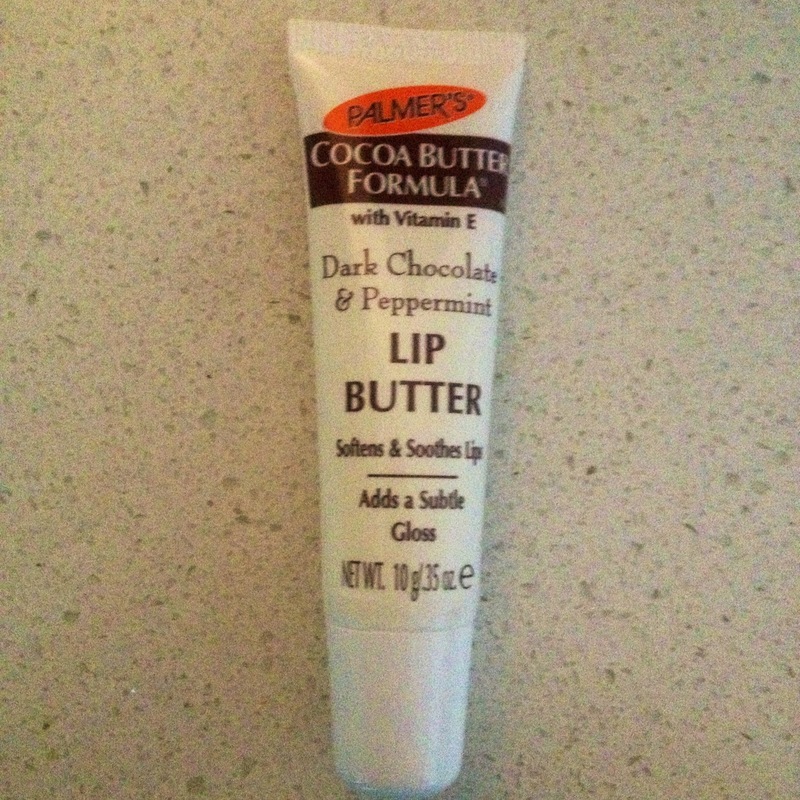 Like most of Palmer’s products, the balm is cocoa butter based, all natural (no animal testing) and very cheap ($4.79). The tasty treat soothes chapped lips, and adds a delicate shine to your pout. And what I love is it can be worn underneath or on top of lipstick. Clever! Which tasty smelling lip balm do you recommend? I can’t wait to try it ! It would be wonderful if you check out my blog !